Are you looking for a reliable performer to add some juicy color to the late summer garden? Then join us for a closer look at the delightful dahlia. From patio to tree-sized, and in almost every imaginable color, these dazzling tubers bloom from mid-summer right until the first frost. Keep reading for all their care and growing info now on Gardener’s Path. Looking for a good investment for your summer garden? 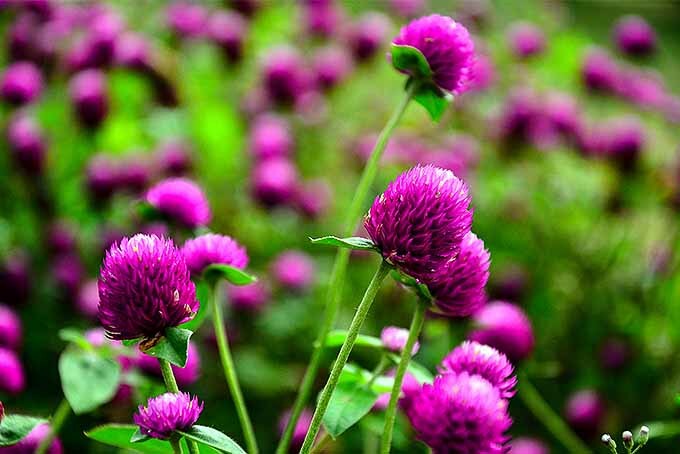 Plant globe amaranth. Its clover-like flowers come in a range of attractive colors and bloom all summer long. And, they dry beautifully for floral arranging projects. Learn about this pretty and practical annual right here on Gardener’s Path. 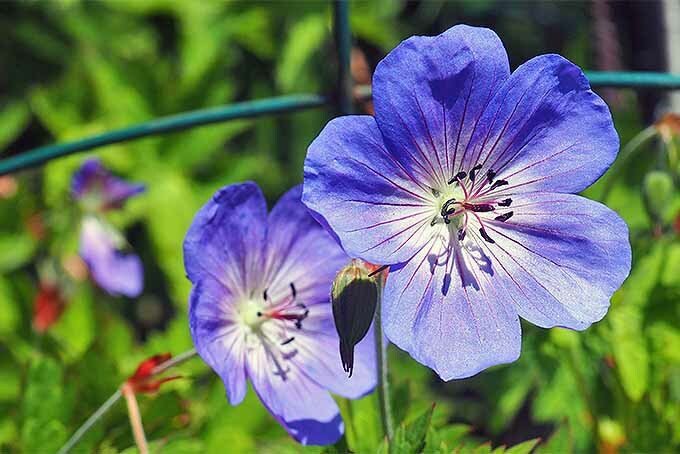 We love perennials for their dependable performance and easy-to-care-for nature, and the cranesbill geranium is synonymous with reliability in terms of healthy growth and season-long flowering. The perfect plant for light shade to full sun, this hardy specimen has few requirements for a steady supply of flowers all summer long. Get all the care and cultivation details right here! 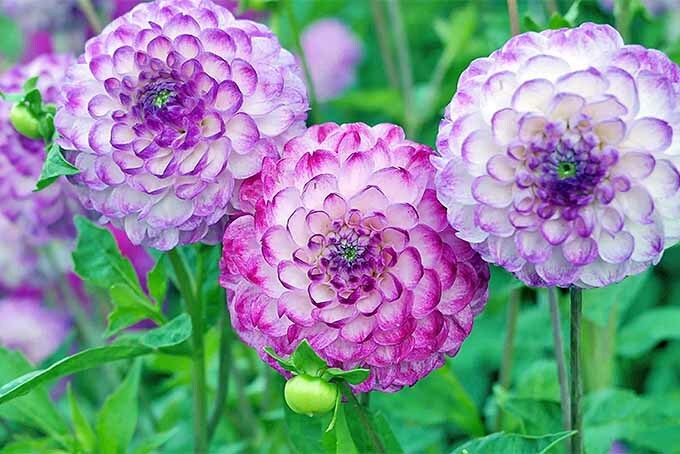 Are you looking for a flower that evokes images of Victorian ladies with parasols in their cottage gardens? One that adds rich color and fragrance to beds and borders? 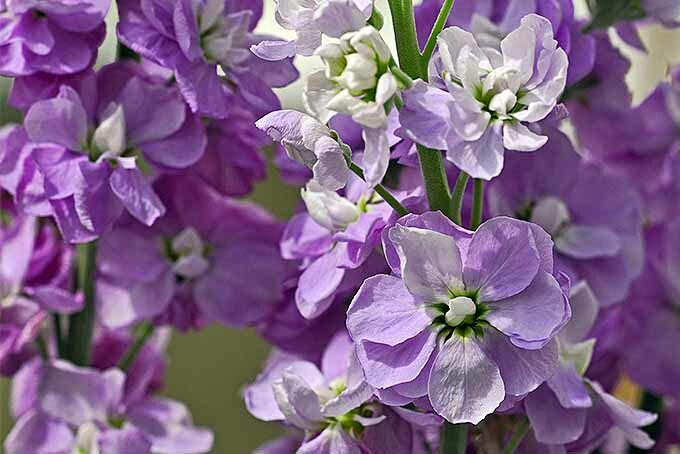 Matthiola incana, commonly called stock, is the perfect choice. Learn all about this timeless classic right here on Gardener’s Path. 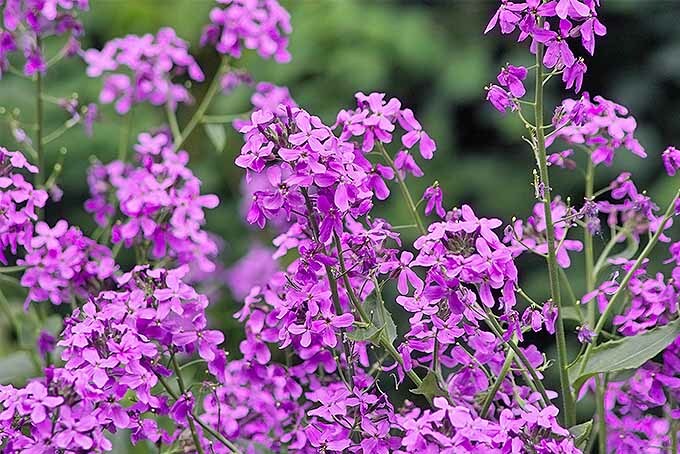 Dame’s rocket has naturalized in almost every state. This pretty phlox-like flower that grows along highways and in meadows is considered invasive. However, its leaves and seeds have culinary and medicinal applications. Should you grow it in your yard? Decide with us, right here on Gardener’s Path. 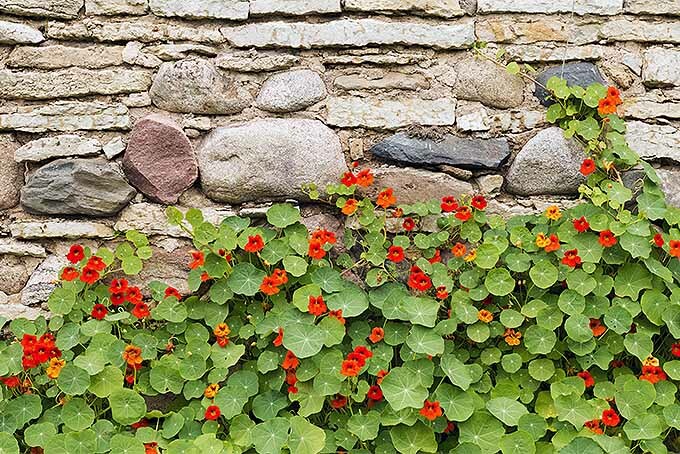 Nasturtiums, with their intense, vibrant blossoms, are one of the easiest annuals to grow from direct sowing of seeds! Low maintenance to the max, they grow quickly and aren’t fussy about location. Plus, they take on a big workload as a companion plant in the veggie patch. Get all the growing tips and details right here! 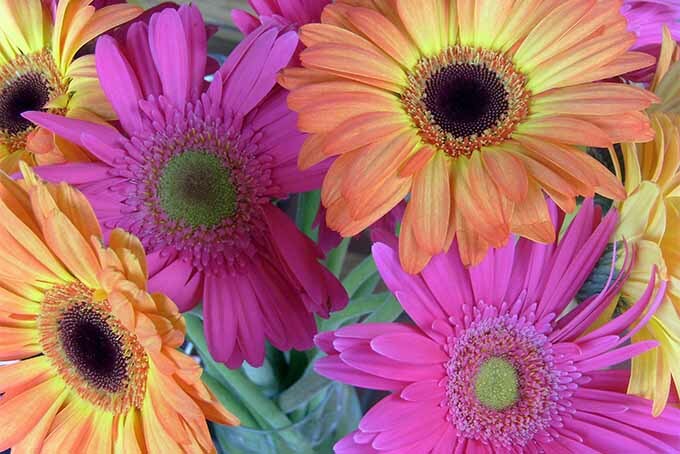 If your garden needs an explosion of colorful flowers that bloom all summer long, consider African daisy, also known as cape marigold. Learn how to grow this import from South Africa in the Gardener’s Path growing guide. Would you like to grow a plant whose scent was a source of perfume for Victorian ladies? Whose purple clusters have graced gardens from Peru to Europe? 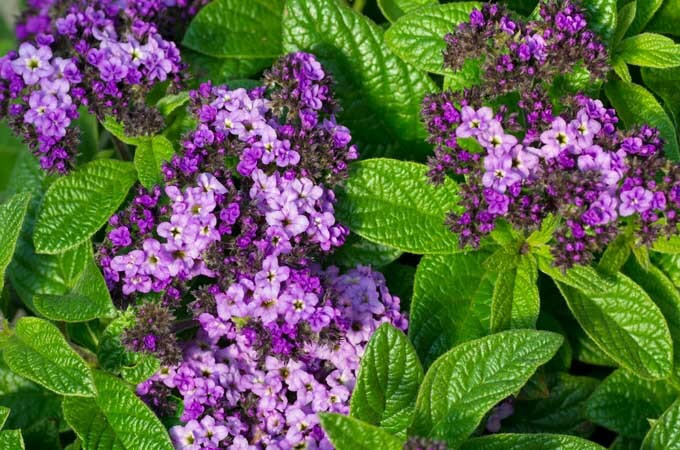 The heliotrope is a showy garden flower that may also be cultivated indoors as a miniature potted tree. Learn all about it here on Gardener’s Path. Is the garden looking tired? Wake it up with splashes of blue. 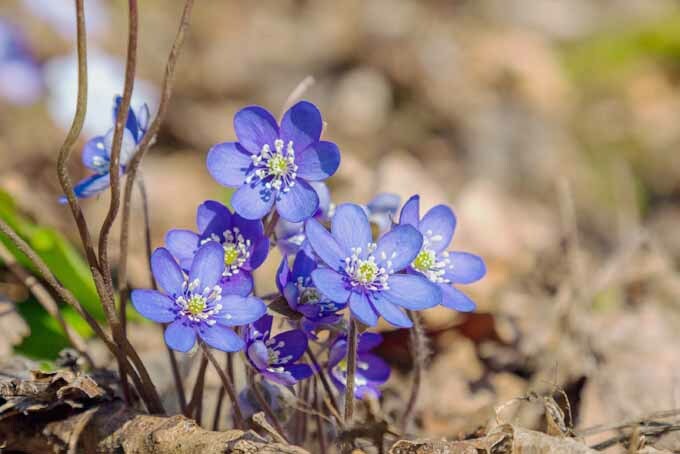 Discover 11 native blue-flowering plants that will give your landscape an instant makeover. Plant among yellow bloomers for contrast that’s nothing short of breathtaking. Find your new favorites in this informative article from Gardener’s Path. 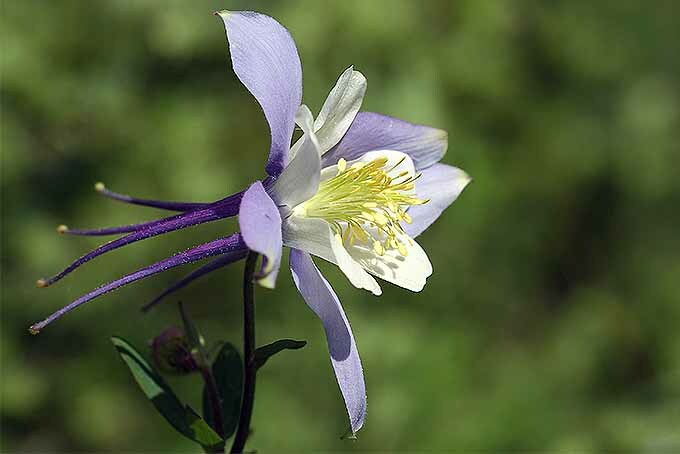 You’ll know it’s spring when the columbine blooms. Known as “granny’s bonnet,” these dainty ladies appear early in the season, signaling the end of winter, and inviting the bees and birds to awaken. Learn about native and nonnative varieties of this delicate perennial right here on Gardener’s Path.